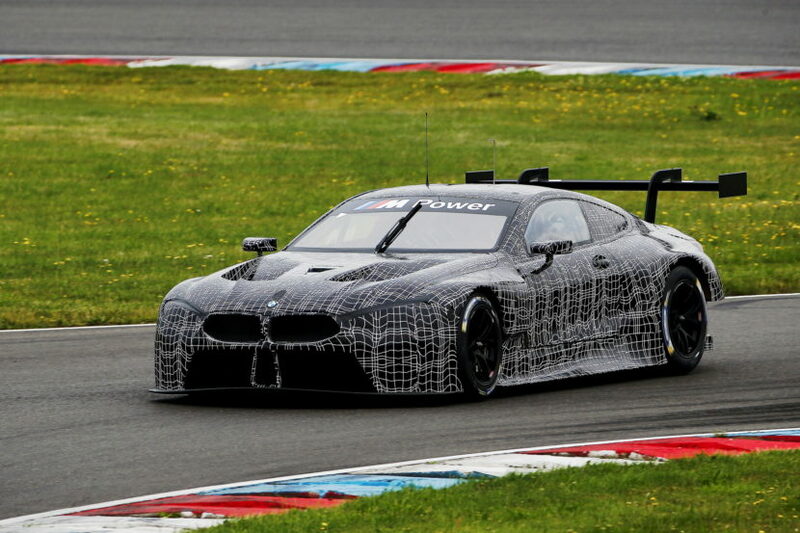 Last week’s three-day test at the Lausitzring (GER) heralded the next phase in the development of the new BMW M8 GTE. 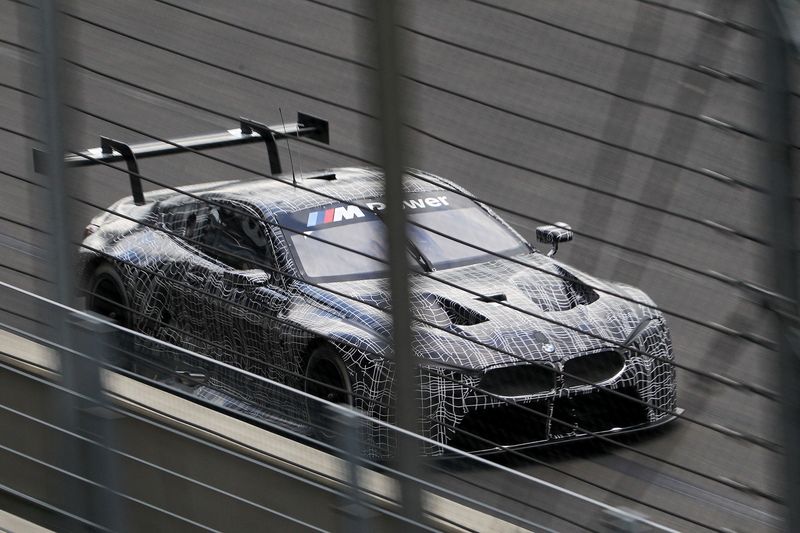 Following the roll-out on 1st July at BMW Plant Dingolfing, this was the first test outing for the BMW M8 GTE. BMW works driver Martin Tomczyk (GER) alternated at the wheel with BMW DTM driver Maxime Martin (BEL). 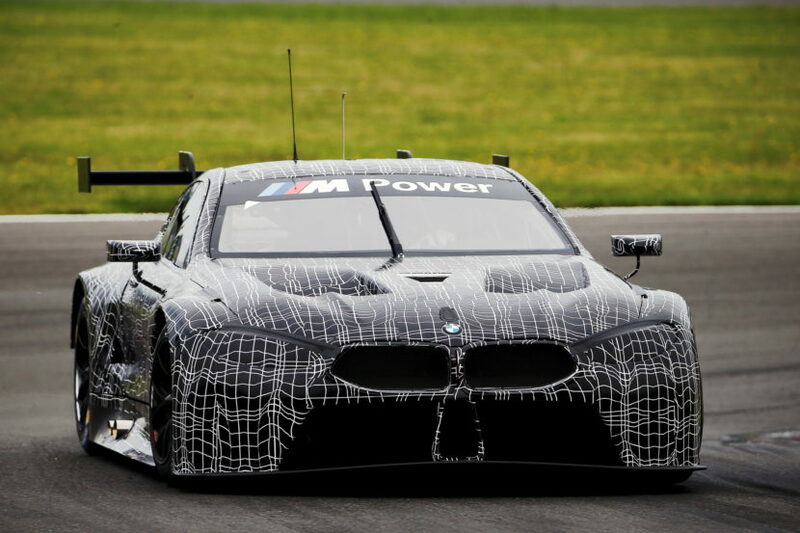 BMW Motorsport Director Jens Marquardt also attended the test.